Our organization is counted amongst the most distinguished manufacturers, suppliers and exporters of high quality Chemical Pump. The range made available is used for conveying liquids or gaseous elements through piping systems. Our range can be availed in two types, namely automatic and manual. 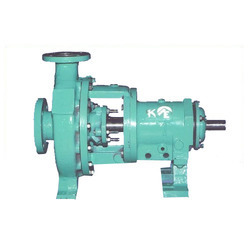 Customers can avail these pumps at industry-leading rates.